Whether you're seeking a room of your own for your art projects, needing a place to display your art, or looking to become involved with a community of artists, our studio spaces may be just what you are searching for. our gallery manager for a studio tour and more information. 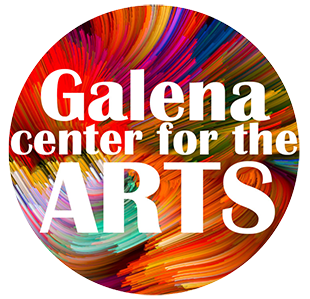 Galena and the surrounding area is a place for inspiration and beauty. It has attracted artists of all mediums for years and grown into quite an artists' colony. Here at the Center, our mission is to elevate and celebration regional artists. We strive to give new, aspiring artists, as well as seasoned artists, an outlet to practice and showcase their craft. Browse our artist bios below to discover our artist community.